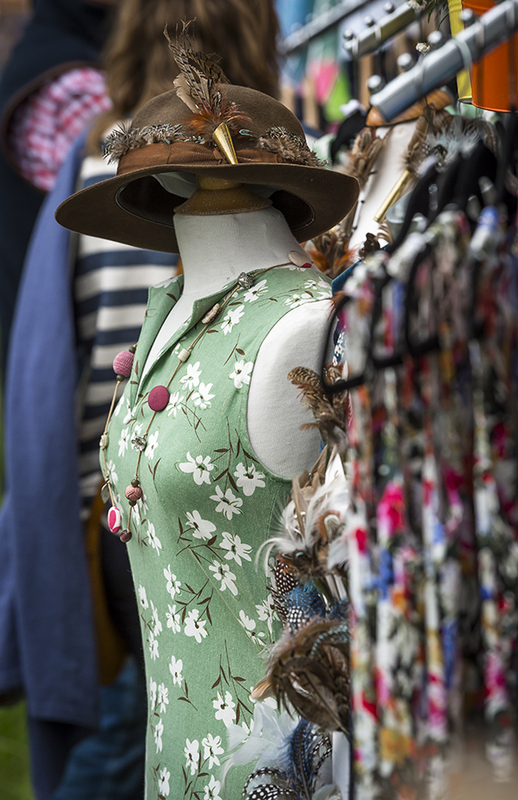 Retail and Catering Trade Stand Exhibitors are valued contributors to the success of the Blaston Show. Sorry! Retail and Catering Trade Stands are now full for the 2019 Show! Showcasing your rural and agricultural business to local customers. This area represents, the dealers, professional services and trades that supply and service agriculture and rural businesses locally to who wish to exhibit at the Show. 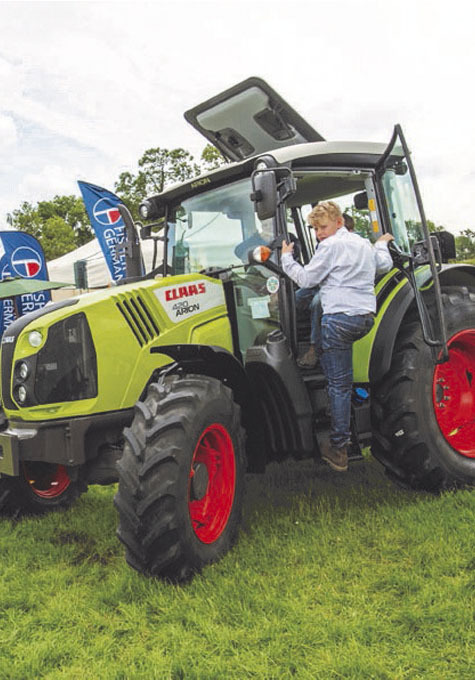 We offer a wide range of options in both the Agricultural and Livestock Exhibitors Area to Exhibitors who want to showcase their businesses and provide hospitality to their clients and customers throughout the day, as well as advertising at the show and within the Blaston Show Programme. We recognise the importance of all businesses supplying and supporting local rural industries and the need to build long term relationships. We welcome all the support we receive from businesses of all shapes and sizes, whether that be a small local independent firm or the local branch a large national or international business. We are always happy to discuss your individual requirements and look forward to seeing you at the Show and thank you for your support both to the Show and land based industries locally.